When an individual dies, typically, at least some of the property that individual owned will be subject to probate. This means that the property must go through a formal probate process to be distributed according to the individual’s will. 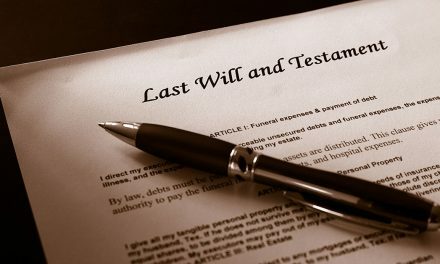 Even if the individual did not have a will, that individual’s property may still pass through probate. 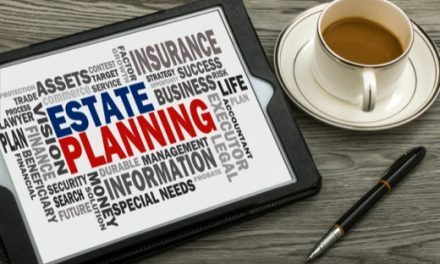 Land, houses, vehicles, antiques, stocks, bonds, and bank accounts are just a few of the types of property that are subject to probate in South Carolina. Unless all of the individual’s property was in a revocable living trust, the estate will go through probate. First, the individual named as executor in the will needs to meet with the clerk of the probate court. The executor will oversee the distribution of the estate. If no executor is named, one may be appointed by the probate court. 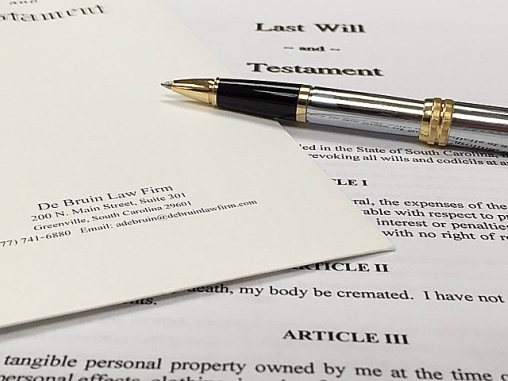 At the initial meeting with the clerk, the executor must provide an original copy of the will (if one exists), as well as the death certificate and contact information for all relatives and heirs. Next, the formal probate process will commence. 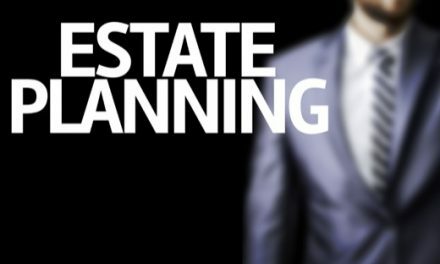 The executor must first ensure that all of the assets in the estate have been noted and are safeguarded. For example, if there are several bank accounts in the estate, the executor must make sure that withdrawals are not made on these accounts until probate is complete. How does an executor locate all of the assets? If the deceased kept good records, the executor will be lucky. Records may clearly lay out any accounts or pieces of property that were owned. If not, a good start is to have a credit report completed on the deceased. The credit report will show open bank accounts, lines of credit, and similar assets. Next, the deceased’s tax returns may be studied to look for receipts of interest, capital gains, or dividends that the deceased received in the past. If there is still any doubt that all of the assets in the estate have not been located, a private investigator may be hired to conduct a more thorough search. Additionally, South Carolina provides an “Unclaimed Property Search” on the state treasurer’s website. If companies or other agencies cannot locate the owner of certain funds, they will report it to the unclaimed property program. It is easy to do a search at www.treasurer.sc.gov to see if the deceased has any unclaimed property. 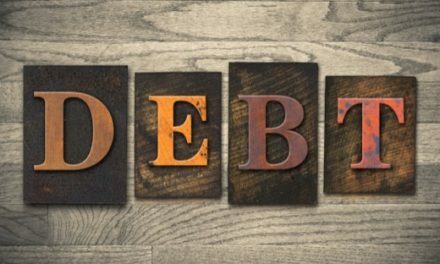 The executor must also locate any debts or liabilities that the deceased had at the time of death. Again, as with locating assets, determining how many debts the deceased had may be difficult. South Carolina law provides that the executor must have a notice printed in the newspaper every week for three weeks. If the executor does know of some of the deceased’s liabilities, the executor may send those debtors a notice as well. Debtors have 60 days from the date they receive the notice or 8 months from the date the newspaper is published to file a claim. Creditors that are unknown to the executor have 8 months from the first newspaper publication to file claims. At the De Bruin Law Firm, our estate attorneys understand how difficult it is to manage an estate while grieving the loss of a loved one. We are here to provide the guidance you need through each step of the probate process. 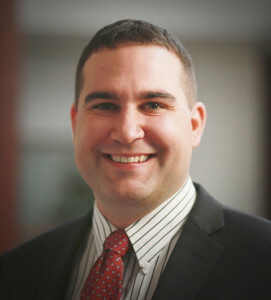 PreviousHow Much Does A Real Estate Closing Attorney Cost? 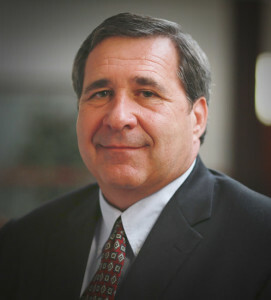 NextHow Much Does A DUI Attorney Cost?